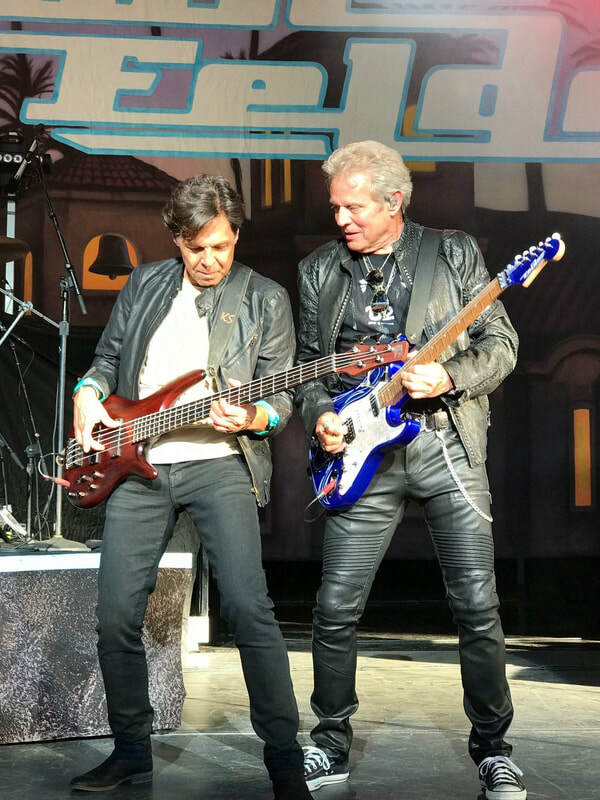 Singer-songwriter, multi-instrumentalist Kasim Sulton is an independent solo artist and highly coveted sideman, recognized and respected the world over for his work with Todd Rundgren, Meat Loaf, Joat Jett, Hall & Oates, Patty Smyth, and Blue Oyster Cult. 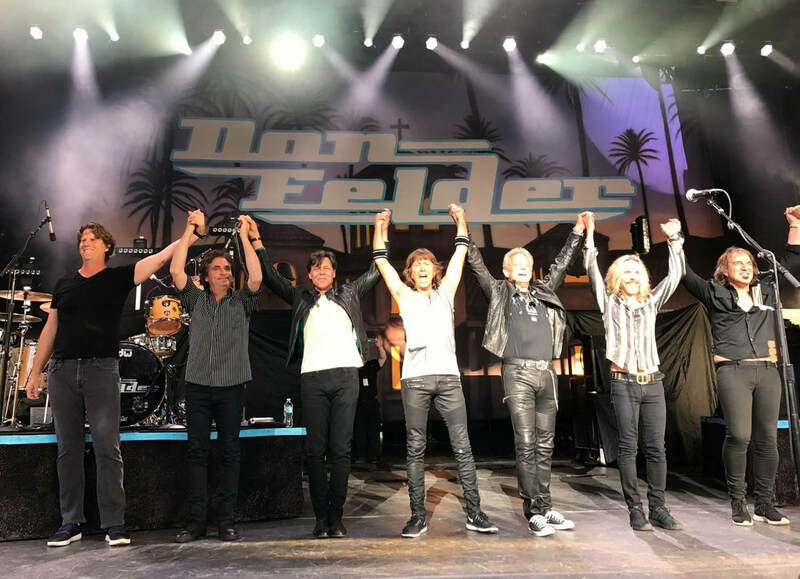 Staten Island native Kasim Sulton began the Summer of 2017 playing bass and singing background vocals on 18 dates with Don Felder, formerly of the Eagles. The shows were part of the triple bill "United We Rock" Tour, which also included Styx and REO Speedwagon. Sulton is currently on the road with Todd Rundgren for the remainder of the summer and into the beginning of autumn.